“I have decided not to enter any tournaments for the time being including this year's Premier League and forthcoming WPBSA ranking events. “I have not signed the player's contract as I feel the contract is too onerous and am in a stage of my career where I don't wish to make this commitment. “I still want to play snooker and visit those places around the world such as China where snooker is enthusiastically received and adored. The Statement is released on Grove Leisure (his management company). 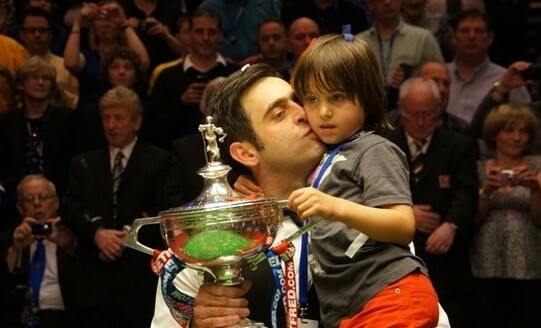 O'Sullivan had just claimed his fourth World Title last month. Well good luck to our dear Ronnie. I understand he should spend some more time with his family but hope it is not the end of his career.